When Odin was barely a year old, his family brought him to a local shelter because they said they didn’t like his attitude. They claimed he was too energetic and had behavioral problems, and so they decided they didn’t want him anymore — and even asked the shelter if they would put him down. Poor Odin had clearly been neglected, and had a severely infected eye when he was taken in by the shelter. 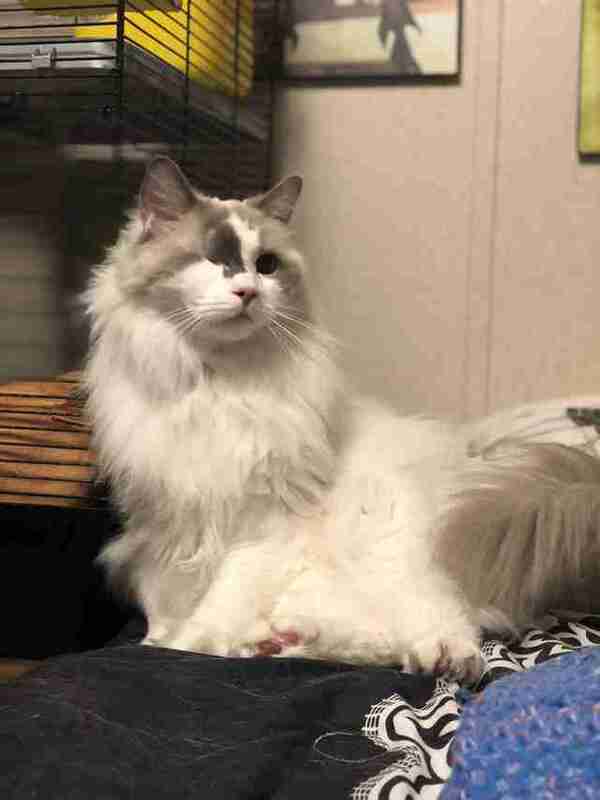 It was causing him an intense amount of pain, and eventually the shelter decided the best thing to do would be to remove it, and so sweet Odin became a one-eyed cat. 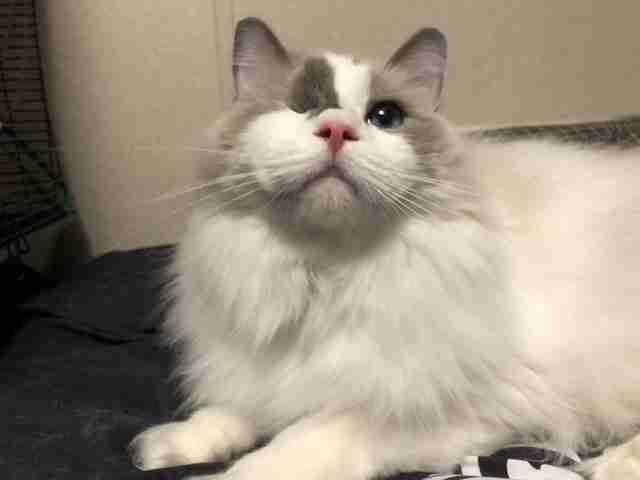 Despite his missing eye and his rough past, the shelter knew that Odin would make an incredible cat for any lucky family, despite what his former one thought. He temporarily went to live with a woman who worked at a vet clinic who unfortunately couldn’t keep him long-term — and that’s how his future mom found out about him. 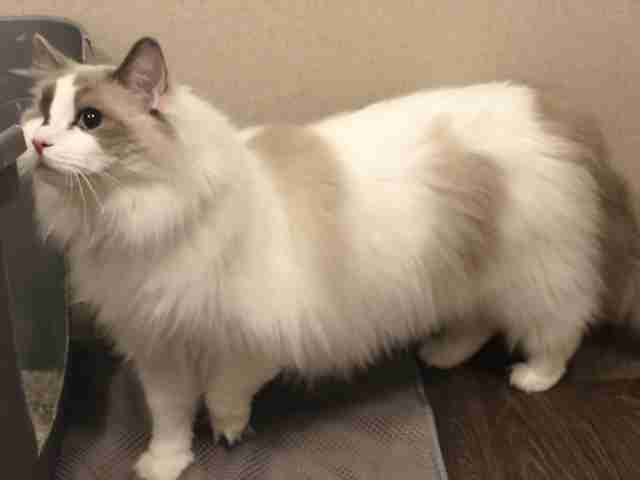 Alaina could see right away that Odin was the sweetest cat, and just needed someone who would give him a chance. She decided as soon as she met him that he was meant to be in her family, and immediately brought him home. 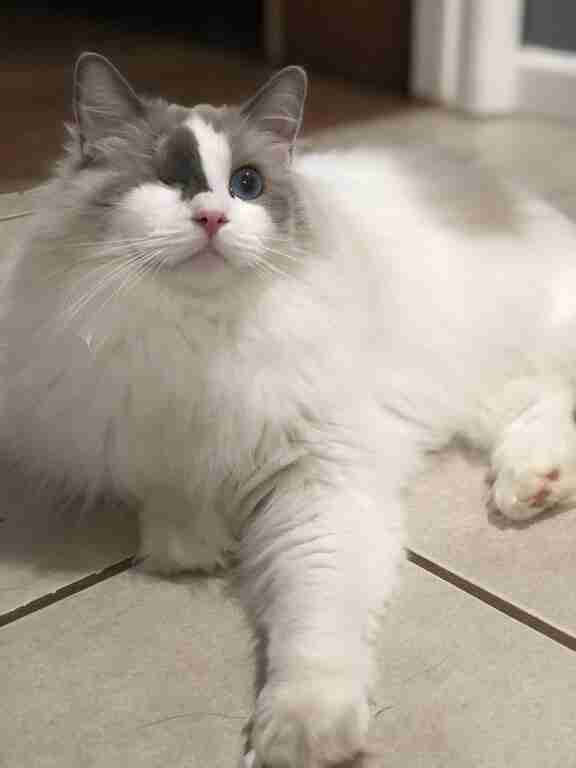 Knowing what his former family had said about him and the fact that he was missing an eye, Alaina wasn’t sure how Odin would adjust to life in his new home — but so far, he’s proven himself to be the absolute perfect pet. Odin’s new family is absolutely in love with him, and can’t believe anyone would ever want to give him up. 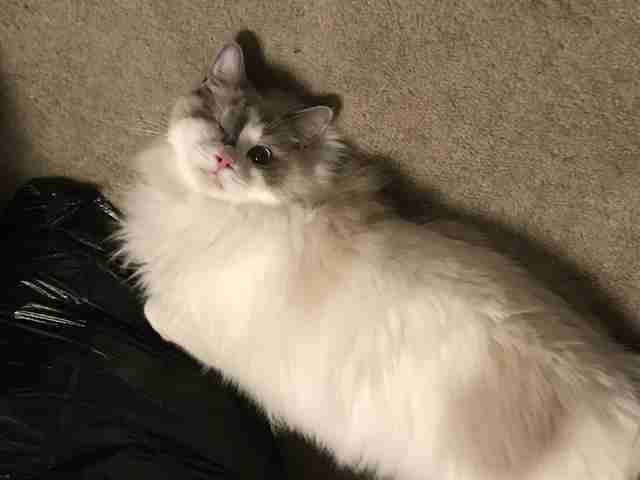 Having only one eye doesn’t seem to slow him down at all, either, and he’s just like any other typical cat — sleepy, a little sassy and eager to be loved. Sweet Odin was almost put to sleep just for being a playful, energetic little kitten. Now, he’s found the best family who loves him for exactly who he is. You can follow Odin and all of his adventures with his new family on his Instagram account.